Ships today if you order in the next 3 hours 2 minutes. Sometimes life can drag you down. But there are also times when it can feel hard to stay upbeat even when everything in your life is going just fine. Our minds are complex things. They rely on a host of chemical messengers to function normally. For some of us, an imbalance in those brain chemicals can cause issues that complicate our lives. 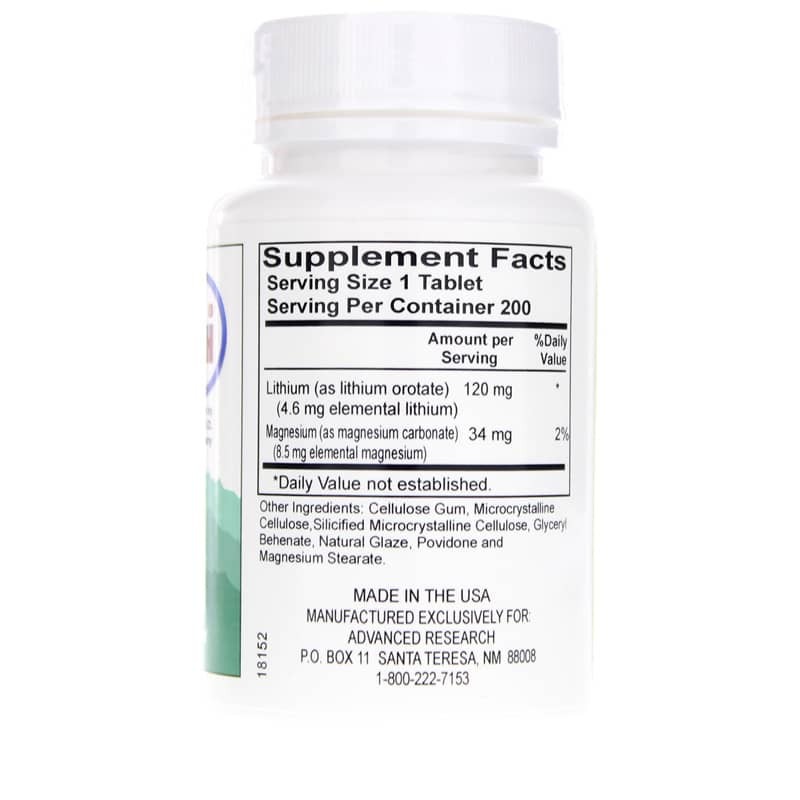 Lithium Orotate from Advanced Research is a dietary supplement that may support a healthy mood and emotional wellness. It could also promote memory and improve behavior. Lithium is an element that you'll find in almost every rock on the planet. You can't get much more natural than that. It works with other factors inside your body to help in a number of ways. Most importantly, it's believed to support mental wellbeing by potentially increasing neurotransmitter activity. 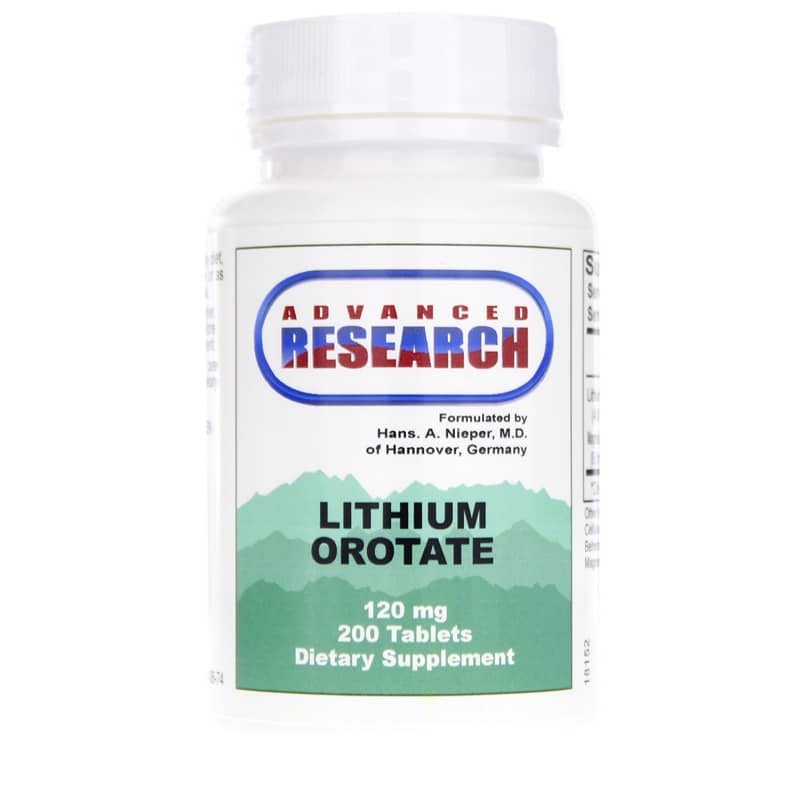 Find out if Lithium Orotate from Advance Research can help lift your spirits so you can have a better outlook on life. Other Ingredients: cellulose gum, microcrystalline cellulose, silicified microcrystalline cellulose, glyceryl behenate, natural glaze, povidone, magnesium stearate. 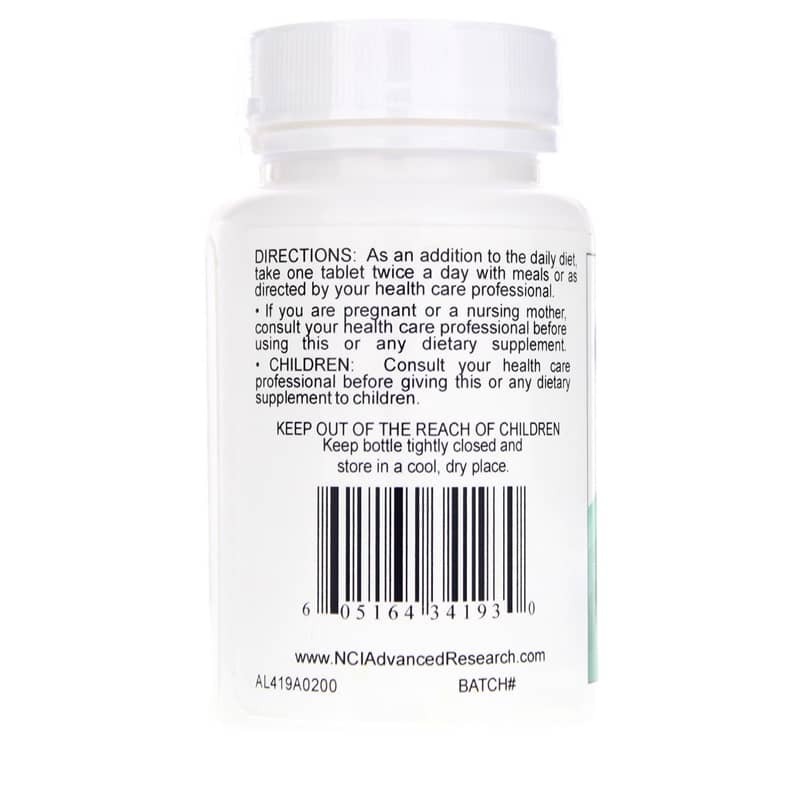 Adults: As a dietary supplement, take 1 tablet twice daily with meals or as recommended by a healthcare professional. My husband has been using Lithium Orotate 120mg for about a year now. It really helps him. This was our first time ordering from this website. We got the product within 2-3 days. Since VitaminShoppe has discontinued this product we'll be ordering from this website. Thank you. could not find a health food in my area for this product anymore. Have been using for over 10years. It's made a day and night different and a thousand times better then any thing else we've tried and don't affect health in other ways like the others did. This stuff is gold for those who respond well to it. I, unfortunately, did not as far as sleep. I felt great mood and focus wise on it but just could not sleep well and sleep is the most important for me. I only know b/c I experimented with various dosages and when I stopped taking it my sleep returned. I'm truly baffled why this caused insomnia for me. I got exhausted from trying to figure it out so now I'm on an antidepressant RX. The point is that I didn't need my RX while on this, it's that powerful! BTW, magnesium helps transport lithium into cells so make sure you're taking an absorbable form of Mg, I tried many and believe Ancient Minerals Mg topical spray is superior.